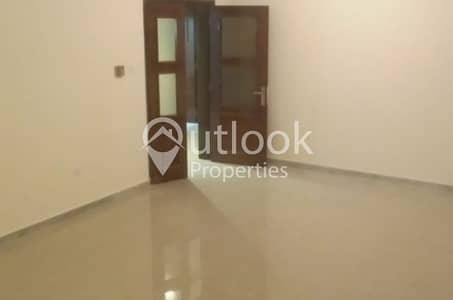 FABULOUS NEWLY RENOVATED 2BHK APARTMENT! FABULOUS NEWLY RENOVATED APARTMENT!! 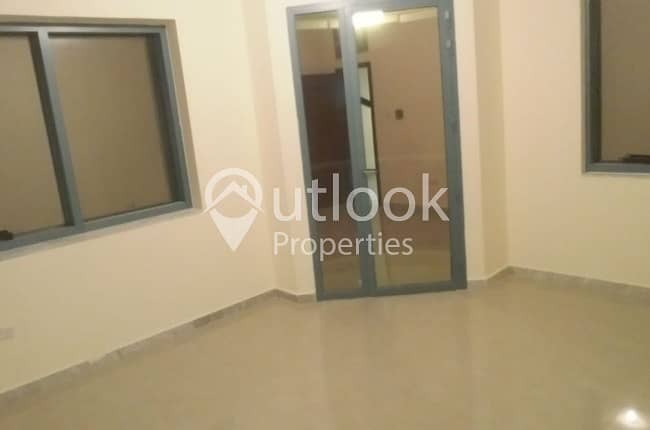 with 2BHK+BATHS+BALCONY near Corniche at Liwa Street for ONLY 68,000/Yearly! 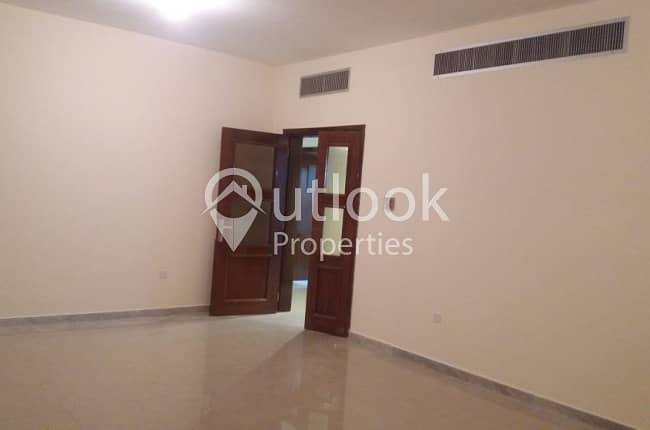 Property is well maintained and near to many establishments.